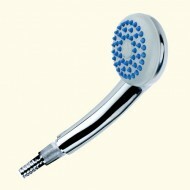 Good quality replacement shower head. Fits al..
Metal Shower Hose. 150cm long, fits all stand..